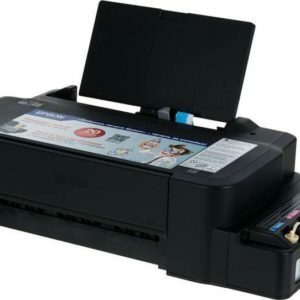 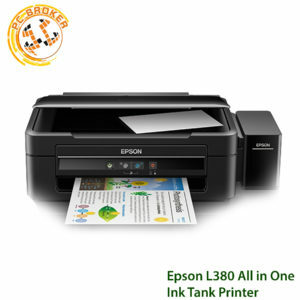 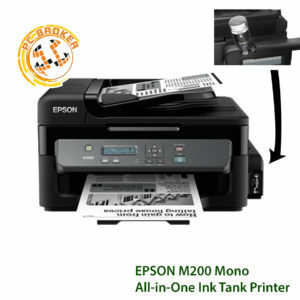 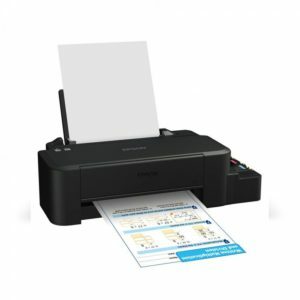 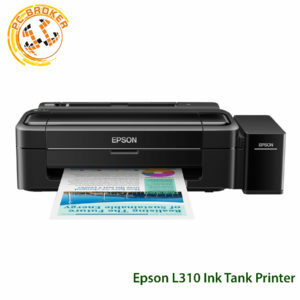 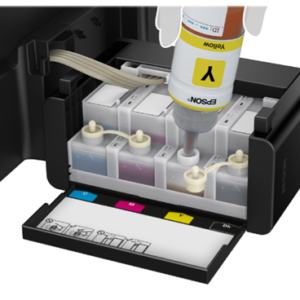 Epson’s L380 ink tank printer brings more to the table with 2 additional black ink bottles, allowing you to print at even higher volumes with lower cost. 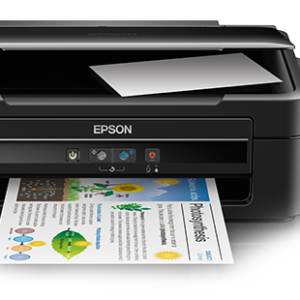 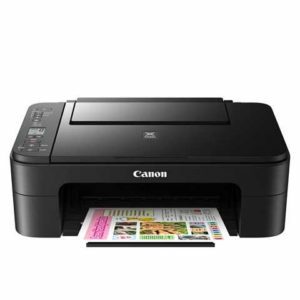 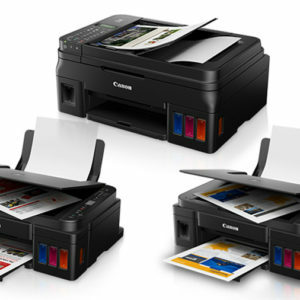 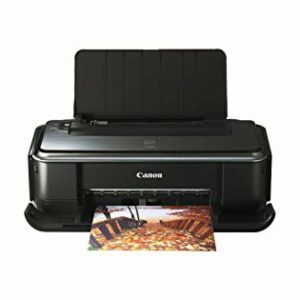 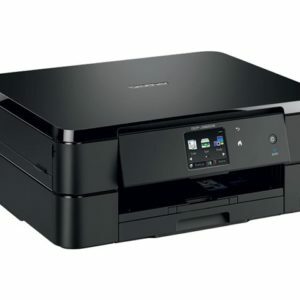 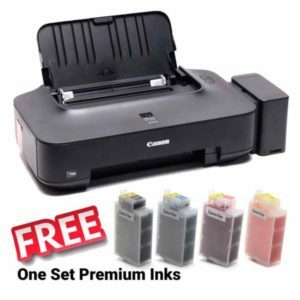 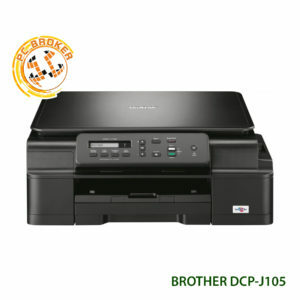 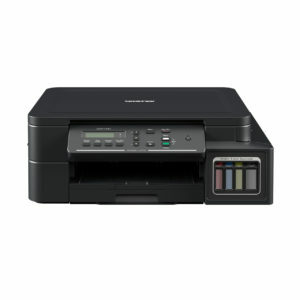 A higher warranty coverage, of up to 2 years or 50,000 prints*, allows you a peace of mind when accomplishing high volume jobs. 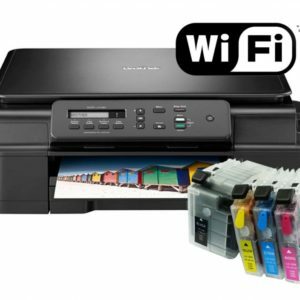 Complete tasks quicker with print speeds of up to 10ipm for black and 5.0ipm for colour.